This is a part-time contract position until December 31, 2018 with the potential for an extension. Weekly hours will be a maximum of 15 hours at $25/hr. 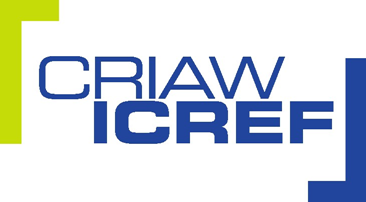 To apply, submit an electronic letter of application, c.v., and three references who can be contacted to rbateman@criaw-icref.ca. Include “Researcher WTC-CRIAW [your last name]” in the subject line. Deadline for applications is noon on September 17th, 2018.